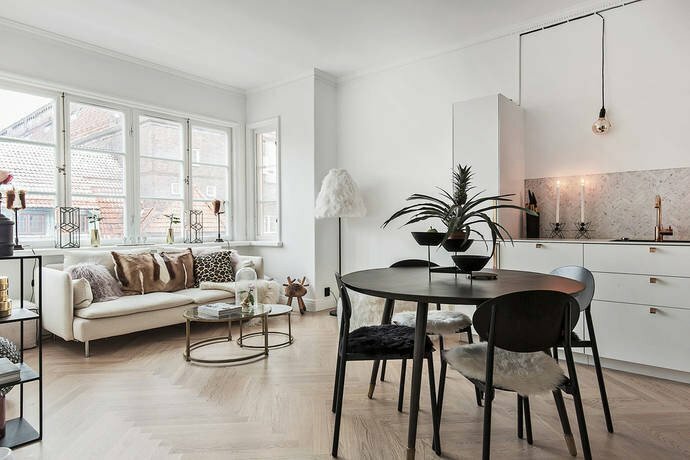 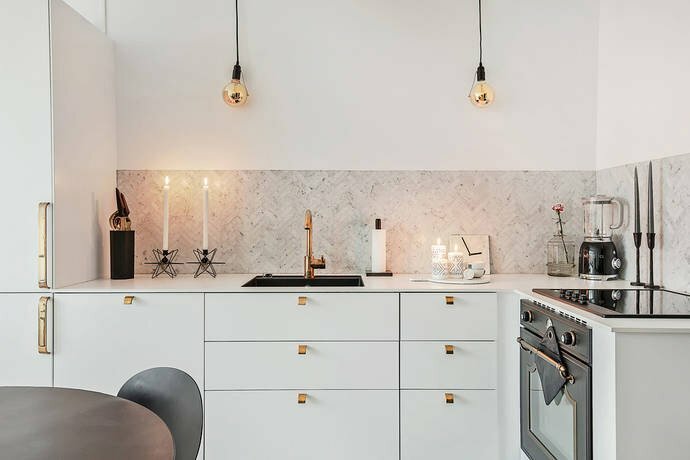 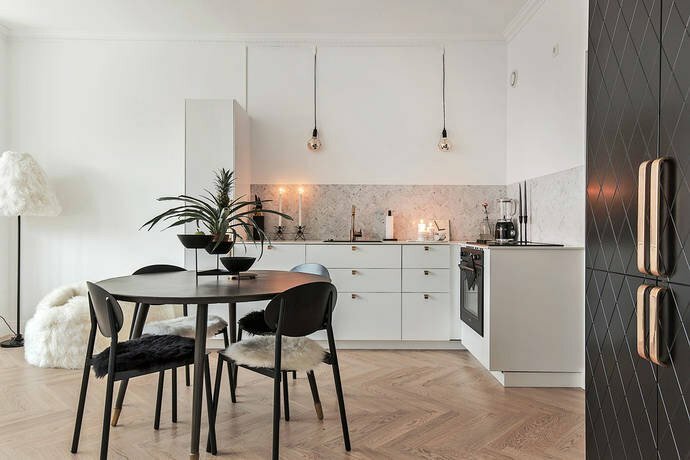 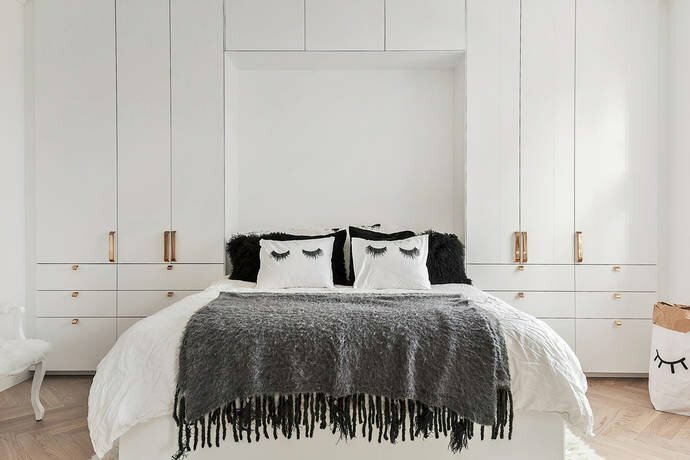 This apartment is styled by Josefin Schmidt at Baltzar Style. 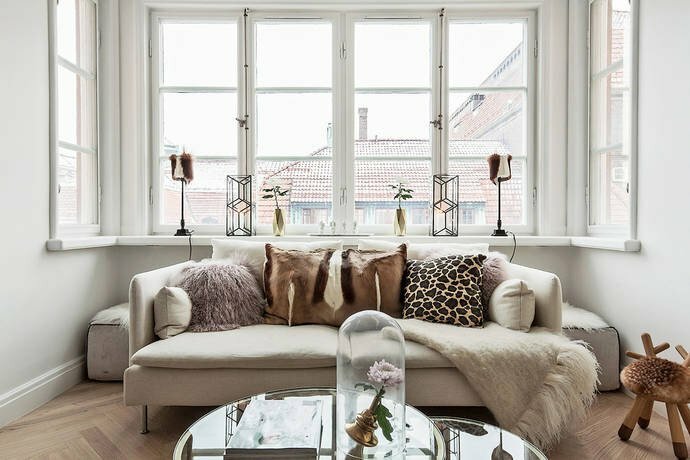 A beautifully designed apartment with a trendy and cosy feel. 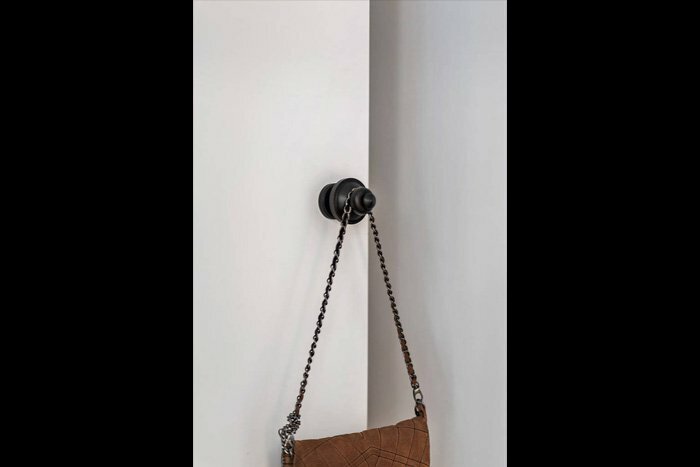 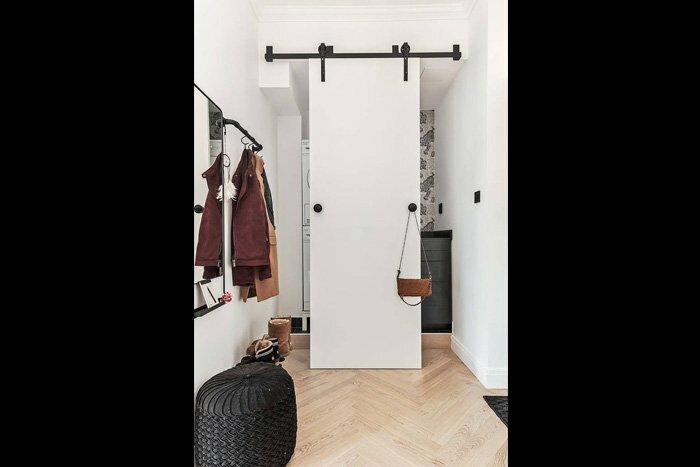 In the interior you will find many of our Bäccman & Berglund handles. 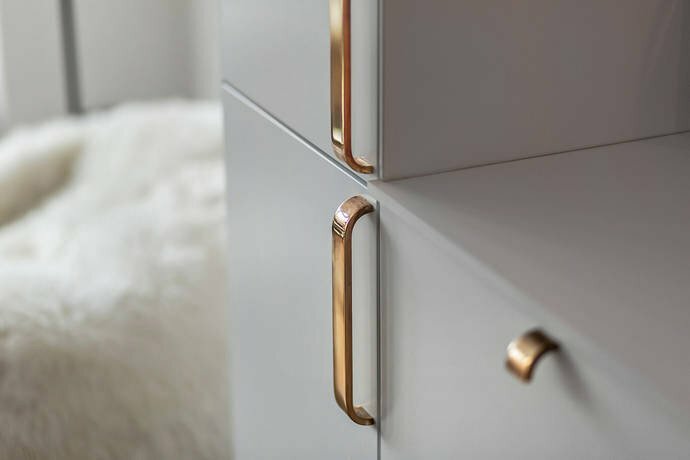 "Curve" at the kitchen and bedroom cabinets in different sizes, "Pearl" in the hall way and the lovely door handles CLEAN CUT on the bathroom door. 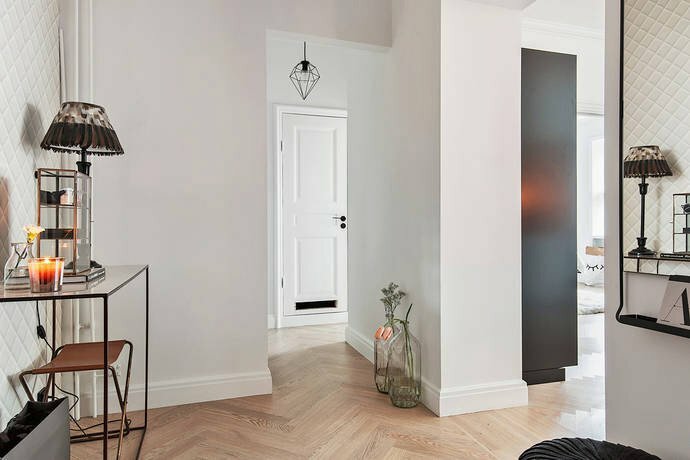 We are so pleased to see how nice it looks. 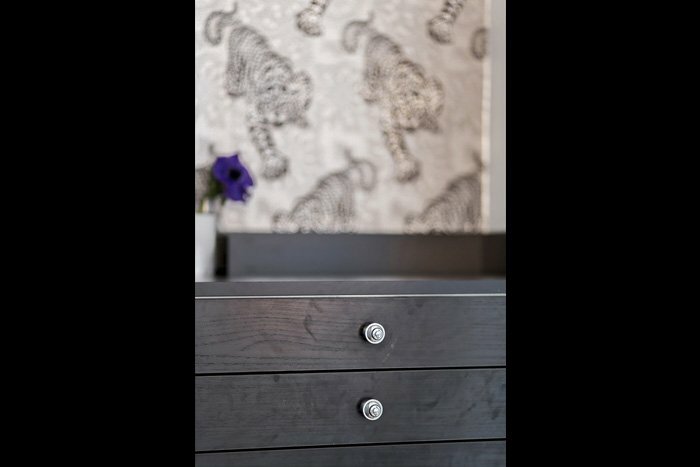 A big Thanks to Josefin and Fia at Bäccman & Berglund for letting us use your lovely pictures.